It wasn’t very long ago that if you were using teacher created materials, you made them yourself or you were using a copy from the teacher down the hall (or the one you replaced). Times have changed and it is easy to access teaching materials that have been created by teachers for teachers. The benefits of using teacher created materials are plenty. It’s already teacher-tested, and most likely kid approved. If you read the feedback on most Teachers Pay Teachers products you will start to see a common theme. “My students loved this resource” or “My kiddos beg for more of this ___ (insert resource name here)”. Most likely it meets the common core standards and fits your curriculum. Most teacher-authors are created teacher resources because they need to meet a standard. When they offer it for free or for sale, it’s because they know other teachers probably need to meet that standard as well. The resources you purchase can be edited and kept current, unlike HUGE purchases such as texts and programs. If you find a mistake in a teacher created material, you can email and have it fixed. Then you just download the product and keep on teaching. That doesn’t happen when there is an error in a textbook. You don’t get to return all 30 books and get new ones! An added bonus: You are validating another teacher’s knowledge and authority in a subject area. Unless you have offered a resource you have created to another teacher and received feedback, you have no idea the joy it brings to know that other teachers appreciate the time you spent creating a lesson and that their students loved it as well. So, what types of teacher created materials can you find out there for sale or offered for free? That’s hard to narrow down! There are many great resources and unique lesson and the variety grows daily. A quick search on most sites that offer teaching materials will bring up math, science, language arts, STEM/STEAM, social studies, art, growth mindset, speech lessons, and so much more. These educational resources could be worksheets, games, or digital resources. There really is no limit to a teacher’s creativity when it comes to designing engaging and rigorous lessons and then they are sharing them with you via a teacher store platform. Finding a teacher store is pretty easy. Usually, you can start by searching for a topic that you need a lesson for. That should bring you to a teacher resources site. This is one of the most popular teacher created stores and has the most variety of teaching materials and teacher resources. 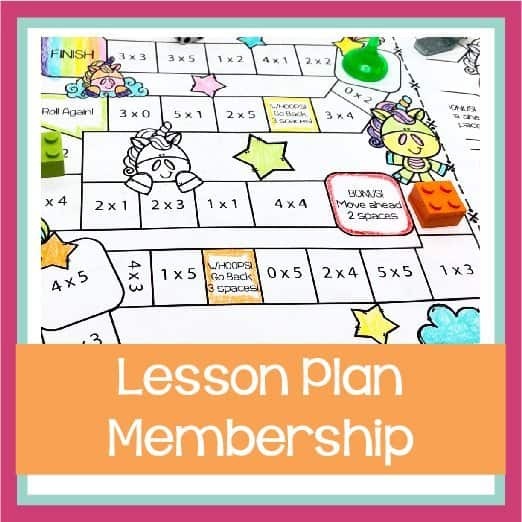 The site is made up of different teacher shops (similar to Etsy) and you can find a variety of lesson resources that range from K-12 and include all the content areas. Creating an account is free and finding resources that match your search is very easy. Use the tools on the side to help you filter by grade level, topic, and resource type. TES is similar to Teachers Pay Teachers. The platform is a little less user-friendly but the resources are quality lessons provided by teachers to teachers in a similar way. 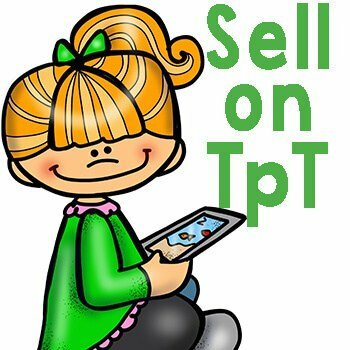 I’m not as familiar with this platform because I have never used it to sell resources, but there are a number of teachers who have had success here. Uniquely fun and educational resources. 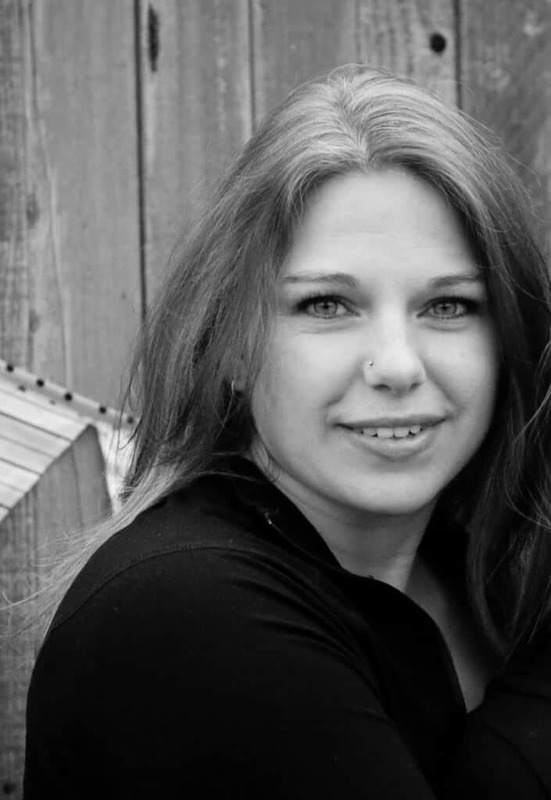 They offer parenting articles, educational resources, expert advice that you can read through, and a community. Besides offering downloadable curriculum, they also offer physical goods such as books, STEM toys and supplies, hands-on manipulatives, and educational supplies. Most teachers are familiar with this resource for teaching materials. Not only is it a book club for students to purchase books at a discounted price, but it is also a place for teachers to purchase materials for their classroom, teacher supplies, lessons, and teaching resources. This is my second favorite platform. If you have a 1 to 1 classroom, Boom Decks are a great way to provide interactive lessons for your students with minimal tech hassles. The lessons on this site are all interactive and open in a window without distractions. Students get instant feedback on their answers and teachers can get reports in the background about student progress. 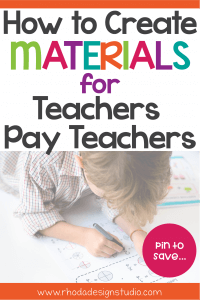 All of the materials on this site are created by a teacher and educational companies. It’s a teacher store that includes borders, room decor, lessons, and more. They also offer their products in brick and mortar stores and other online stores. There is a blog for teacher tips about education, classroom management and set-up, and recent studies about education. There are a number of places that, as a teacher, you can find resources and inspiration. 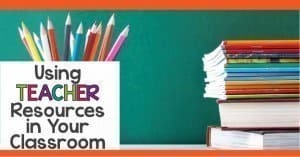 Besides the sites listed above there are a number of teacher blogs (such as this one) that offer ideas on how to best set up your classroom, provided guided reading or math lessons, offer advice: teacher to teacher, and help to keep you from burning out. Not only are there blogs that offer inspiration, but there are also platforms like Pinterest and Instagram. There are a million ideas and tips that help you to set up your classroom, provide great classroom management, get art ideas, find lessons, and so much more. It can sometimes feel like it takes too much time to find a great curriculum that fits your need exactly. As teachers, we have all learned to be adaptable and do what we have to make engaging lessons that help our students learn and grow. Whether you find those resources through major curriculum companies or you use teacher created materials, you are still doing your personal best to provide everything that you possibly can to your little (or big) learners. 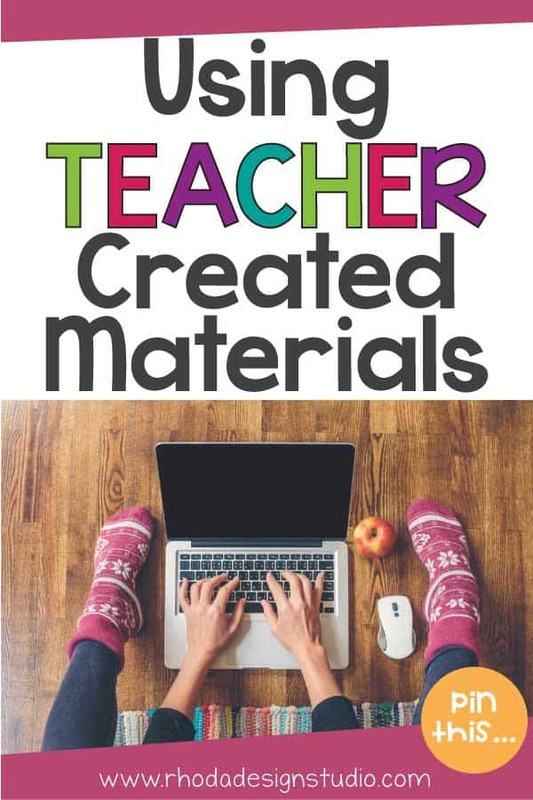 If you have teacher-created materials that you would like to offer for other teachers to use in their classroom but you aren’t sure where to start, check out this blog post with a MEGA list of teacher-author resources.